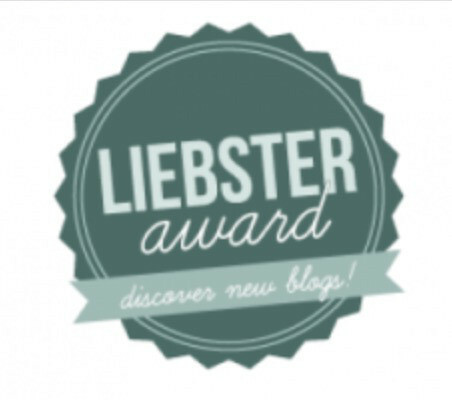 The Liebster Award, as found on Waterblogged. I am pleased to announce that I have been nominated for the Liebster Award twice in the past three days. My first nomination came from Reshma Bhat, author of The Subtler You. Reshma is one of my favorite young bloggers, because her views remind me of many of my former professors. 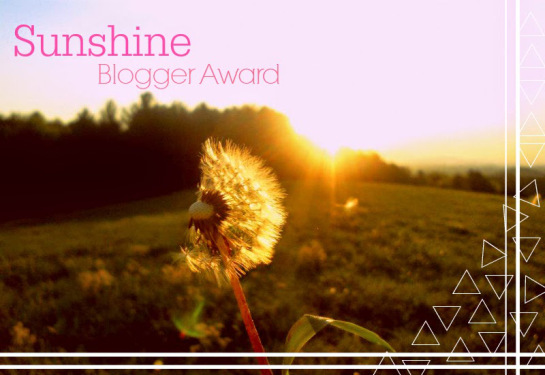 My second nomination came just a few hours ago from Arwen1968 of Waterblogged. Thank you both for your generosity. Despite being fascinated by wild felids, I have never owned a cat. Many of my family members are allergic to them, so I grew up with dogs. I have a hard time writing at home. All my meaningful work is done in coffee shops. I have been slowly teaching myself Spanish for a few months. As a result, I have a habit of accidentally rolling my R’s when speaking English. Despite being an adult, I become absolutely giddy at the zoo. This brings up mixed emotions. I had read the Lord of the Rings trilogy several times before I turned fourteen. I often dream about wild felids. I am comfortable spending large amounts of time alone, but I get notable bursts of energy when I am around people. I cannot write when it is too quiet. Perhaps that is why I prefer to work in busy cafes. I need to get some form of exercise on a regular basis. When I spend too many days being sedentary I have a hard time sleeping. My favorite book is The Seven Pillars of Wisdom by T. E. Lawrence. It is so artfully written that reading it is an emotional experience. 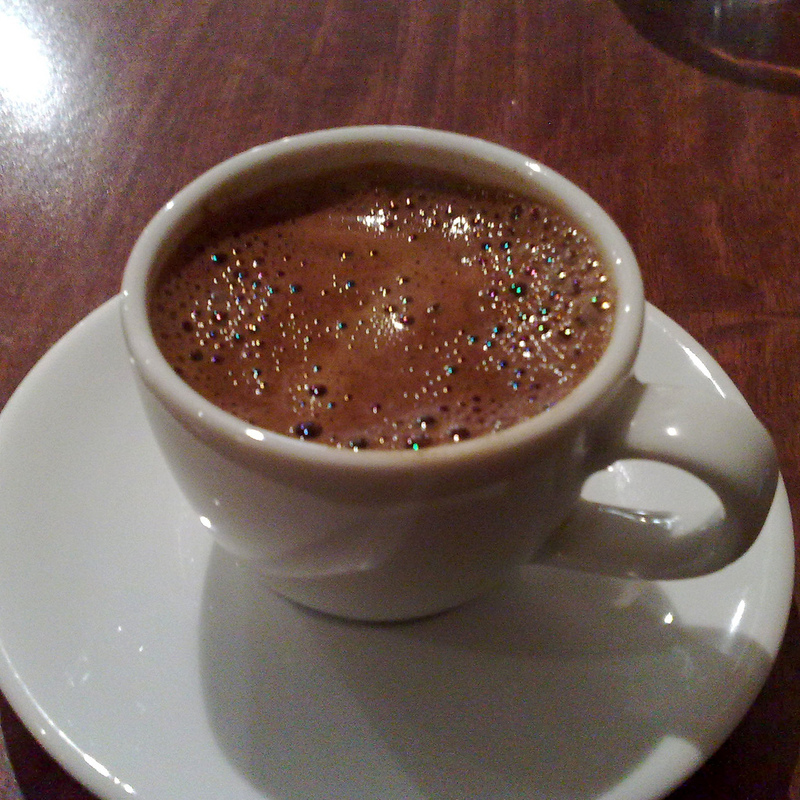 I taught myself how to make Turkish coffee (albeit poorly) through trial and error. I am more proud of this than I should be. Since I was nominated by Reshma Bhat first, I shall answer her questions below. What would you do with $50,000? Pay off my existing student loans, and use the remaining $30,000 to finance upcoming education costs. What is it that makes you unique? I do not think I am terribly unique, to be honest. But I have yet to meet anyone who is equally enamored with big cats, psychology, and coffee. Jaguars look good in black. 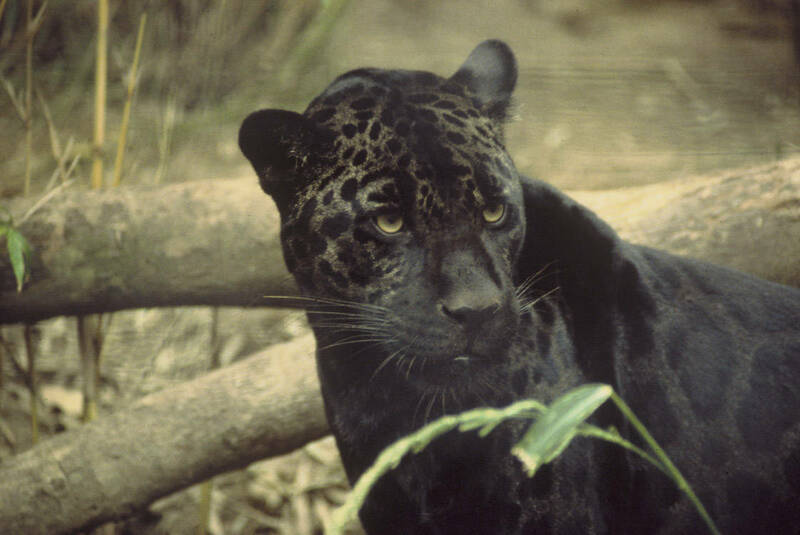 Jaguar by Ron Singer. Public Domain.What is your favorite color and why? What is your favorite color and why? Black, because it is awesome. Green and dark grey are close seconds. Outsider or insider? Outsider. When I spend too much time indoors it affects my mood. What are your views on a little pot aquarium? They are small. Pet lover or hater? Pet lover, for sure. I do not have any pets right now for practical reasons, but I definitely miss having a dog. Arranged or love marriage? Love. Success or family? More important. This is a tough one. I do not really care about financial success, but I might choose success for my cause over family. My future work will likely take me far away from them. Do you believe in past sins and rebirth philosophy? I have no idea what happens after death, and prefer to focus on this life. What is your favorite number and why? 42. It is important. Can you permanently move to another country if there are better promises there? 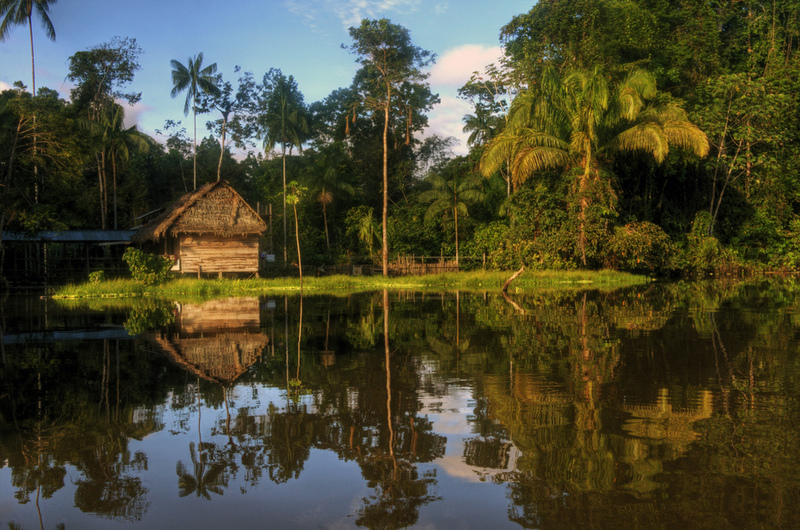 If I want to work on jaguar conservation I will likely have to spend a great deal of time in other countries. But as for settling down, I think I could do that: it sounds wonderfully adventurous to me. If you could visit any place on Earth, what would it be? What sorts of books do you enjoy reading? If you were able to have one wish granted, what would it be? What is the answer to the ultimate questions of life, the universe, and everything? Hint: it is somewhere in this post. 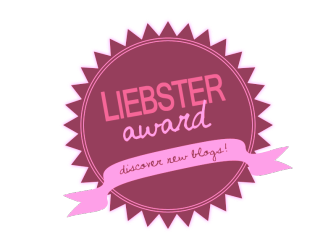 Pingback: Liebster Award | Blogger's World! I really enjoyed reading your interview as it gives many insights into your life. You express yourself so eloquently. I am wondering why number 42? I have shared this post on social media. Have a great day! Number 42 is a joke from a book series called the Hitchhiker’s Guide to the Galaxy. In the series the number 42 is described as the meaning of life. I’ve been thinking about the font size too. I’m not sure if I can increase it on this theme without switching to a premium subscription, but I’ll look around and see what I can do. 42!!!! A joke only another nerd would understand! I knew I was going to like you Josh! I figured out how to change my font size! It turns out I had to switch fonts entirely, because the default theme font didn’t allow customization. Thanks for all your suggestions in the past two days, you’ve helped me a lot! Very nice to find out more about you. I think it’s pretty interesting that you find it easier to write in busy coffee shops. I prefer quiet and solitude. It seems when you talk to writers, the preference for quiet or chaos is split about evenly. I’m curious. What if any, is the psychology behind the two preferences? I’m so glad you asked that question! I actually did an experiment on a similar topic in my undergraduate Intro to Experimental Psychology class. A did a mock study on whether or not a person’s degree of introversion/extroversion influences how studying whilst listening to music impacts test scores. Based on what I read while preparing for this assignment, the general consensus was that introverts and extroverts have different ideal studying environments. Strong introverts seem to do better studying in quiet places, whereas strong extroverts do better when they have some sort of background noise. I don’t think I kept my old paper, but I seem to recall that I didn’t find any support for this as it pertains to music. But this was my first ever study, I had a small sample size (10-ish people), and I was much lazier back then. So my results don’t mean anything. I will say that I consider myself to be right on the line between introvert/extrovert, and I prefer reading and writing with gentle background noise. So I’m not how much I agree with the E/I theory. Oh that’s cool! I have introvert and extrovert qualities too. I came across an article recently that actually described the extroverted introvert! Someone who is situationally one way or the other. I thought it described me perfectly. Maybe that’s how you are too? Probably, as I don’t fit neatly into either category. Muchas gracias, ahora quiero practicar mas :) Spanish is a fun language to learn, and I wish I’d started working on it earlier! I´m glad you enjoy it :) Please, feel free to practice with me, cuando quieras! Haha I don’t understand either, but it works for me! I get much more reading and writing done in cafes than anywhere else. Maybe it’s just because I’m comfortable there?